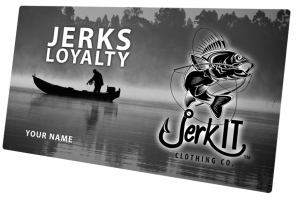 JERK IT LOYALTY PROGRAM – JERK IT CLOTHING CO. 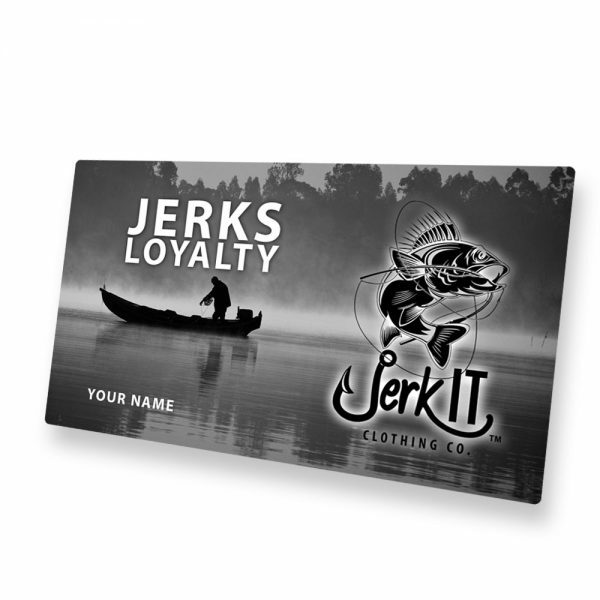 The JERKS LOYALTY program offers you amazing EXCLUSIVE products and deals! Get your JERKS LOYALTY CARD as well as your unique JERKS LOYALTY T-Shirt. JERKS LOYALTY MEMBERS will enjoy 15% OFF on-line sales!